Thursday, 21st February – Thursday, 4th April, 2019. Thursday, 25th July – Thursday, 5th September, 2019. If you are a budding event planner or designer looking to take your business to the next level or exploring a career in event planning and design, The Signature Event Planning Certification Program is perfect for you. This one-of-a-kind practical learning experience has been carefully structured to provide students at all levels with the full training, knowledge and essential skills required to plan, design and produce stylish unforgettable events for a high-end clientele. 1. The secrets behind planning and producing stylish unforgettable events: – insider tips and tricks. 2. The Business Of Event Planning: – Services and specializations. – How to kick-start and run a profitable luxury wedding or event planning business. – How to position your brand in a crowded marketplace. – How to find and effectively market your services to prospective clients. 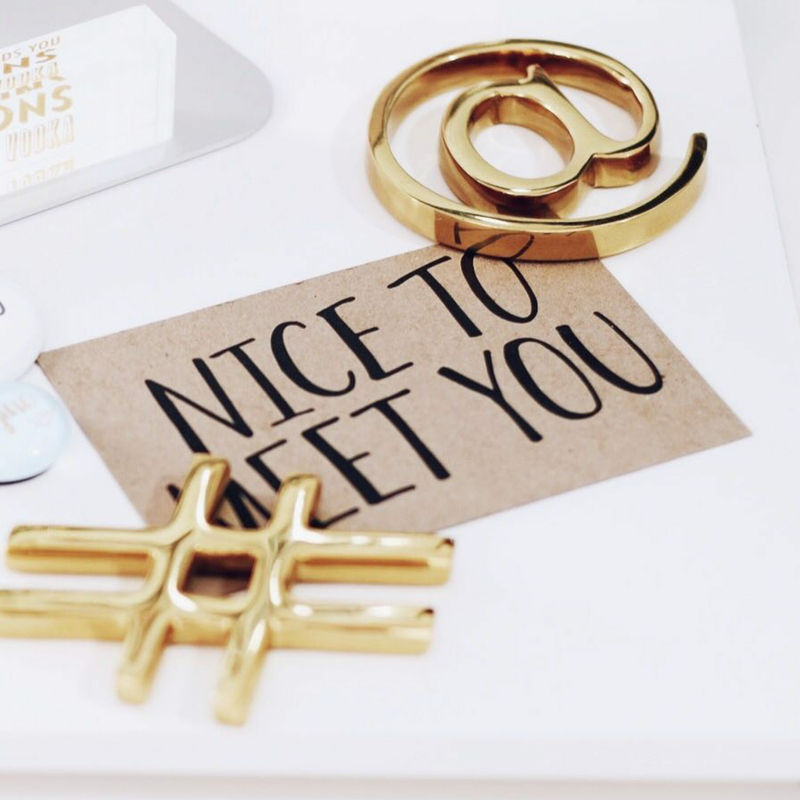 – How to effectively use social media to boost your brand’s presence and attract new clients. – How to build your own vendor or supplier list and create long-term profitable vendor partnerships. 3. Working With A Client Brief: – How to price for profit. – How to create winning proposals. – How to create inspiration boards and demo table settings. 4. The Secrets Behind Transformative Event Design: – How to discover, create and design your own personal style. – How to create table-settings and backdrops. – How to transform any space using lighting, custom flooring and drapery. 1. Exclusive opportunity to work on a real event as a paid intern at PlanIt Ghana*. 2. Exclusive access to PlanIt Ghana’s student library which is regularly stocked with some of the world’s best sellers in the event planning and design industry. The cost to enrol on The Signature Event Planning Certification Program includes educational sessions with expert speakers, hands-on training in floral and transformative event design, an unforgettable gala with a sit-down dinner, plus The PlanIt Signature Event Planning Starter Kit – a resource guide for event professionals. All other materials, including floral accessories and your personal student workbook, will be provided. The Magnolia Suite, PlanIt Ghana Studio, #4 Cherry Lane, Emef’s Estates [Near Sakumono]. Classes are held on Tuesdays & Thursdays from 6pm to 8:30pm. Practical workshops on Event Design may be held on a Saturday. All trainees will receive a full training schedule. ONLINE REGISTRATION for the February 2019 Class is now CLOSED. If you’d like to join this class, please contact Student Support on 050 0 480 108. Hello, I want to know if I can start now or if there will be another class after July. Unfortunately I got the information late. Hi Millicent, to make the most of The Signature Event Planning Training Program, we recommend you join the next class which begins on Tuesday, 24th October, 2017. Should you require any further assistance with your application, please call our Training Coordinator, Ellen, on +233 26 4 546 565. Hi, I really want to join this class, but the six week period is my only concern. I can only be allowed a two week leave from work. Are there any other training sessions for full time workers please? Hi Belinda, why don’t you apply for our next Art Of Event Design Masterclass? It’s a two day / weekend learning experience for young event professionals. Our next class is scheduled for Saturday, 15th – Sunday, 16th July 2017? To find more about this class, please click on the Upcoming Events tab. Should you require any further assistance with your online application, please do not hesitate to contact us again. Hi, I want to know if a Gambian can join this class. Also, do you have a hostel for international students? Hi Marie, please call our Training Coordinator, Ellen, on +233 26 4 546 565 for further assistance. Please let me know when registration is open for the next class. Hi Mavis, early bird registration for the October 2017 Signature Event Planning Class opens on Tuesday, 18th July, 2017. I would like to know the days of the sessions. Would there be a weekend session as well?? Hi Nana, this is an evening and weekend class. 90% of the training sessions are held from 6pm to 8:30pm, Tuesdays & Thursdays. All students are sent a full training schedule before the class starts. If you require further clarification on anything else, please speak to Ellen on 0264546565 during business hours. Please how do I register? I am a Nigerian and a full time worker. I will not be able to attend because of work. Are online lessons available? Hi Esther, thank you for choosing to train with us! Online sessions are not yet available for this class. To be the first to know when this option is available, follow @ePlannersHub on Instagram. Hi Maureen, thank you for choosing to train with us! The next Art Of Event Design Learning Experience will be held in 2018. Follow @ePlannersHub on Instagram for updates. Please when is the next Art of Event Design Masterclass being held and for how much? Hi Araba, the next Art Of Event Design Class is scheduled for April 2018. Registration opens in February. Hello! I want to know if it’s an advanced class or for freshmen and how much it costs in Naira. Also, do you have accommodation for foreign students. Hi Frances, this course is designed for students at all levels. For accommodation, airbnb.com is a great site for finding accommodation in Accra. Let us know if you’d like to be connected to other international students who have previously trained with us. Hopefully this helps. See you soon! I have filled the registration form… Can’t wait to hear from you. We cannot wait to meet you, Christiana! We cannot wait to meet you, Samira! Is there another signature event planning class aside February 22? May I know approximately how long it takes to get feedback after applying to be in the July-September 2018 class? I applied a week or so ago, and I’d really like to catch the worm😅. Thanks! Hi Hannah, all applications are responded to within 2 business days. If you haven’t received an e-mail from us yet, it is likely we don’t have the application. Please re-submit / check your junk mail. Should you require further assistance, you can reach student support on +233 50 0 480108. See you soon! Hello am a Nigerian and a student.. Please any online class..
Hi Joy, we’ll be publishing new dates for our online classes soon. Hi Eplannershub! Please I would like to know if there would be a class next year 2019. It’s the only time I have. I would really like to be a part of your class. Hi Christine, YES! We will announce 2019 dates towards the end of the year. We look forward to meeting you! Hi eplanner hub,would love to train with you,but am a Nigerian and already this is d season for jobs,is there no online training and if no, are you going to train next year. Looking forward to hear from you. Thank you. Hi Chioma, we will announce new dates soon. Please i would like to know the deadline for october to december class registration. Hi Bridget, we expect all participants to complete registration by Tuesday, 25th September. However, seats are reserved on a first come basis so registration will close once the class is full. Can you pay half of the fees and the rest middle of the course ? Hi Abena, all participants are required to complete payment before the class starts. When is the next class after February 21st please? Thank you. Hi Kukua, thank you for choosing to train with us. New dates will be published in March, 2019. Should you require additional assistance with anything else, please speak to Student Support on 050 0 480 108. Thank you. Hi Reefgirl, thank you for choosing to train with us! There’ll likely be another class before year end. We’ll update the page as soon as new dates are confirmed. We look forward to meeting you! Hi I have the passion for everything events, but have no idea or knowledge about it. Can I join? YES. The class is structured for students across all levels. We look forward to hosting you!